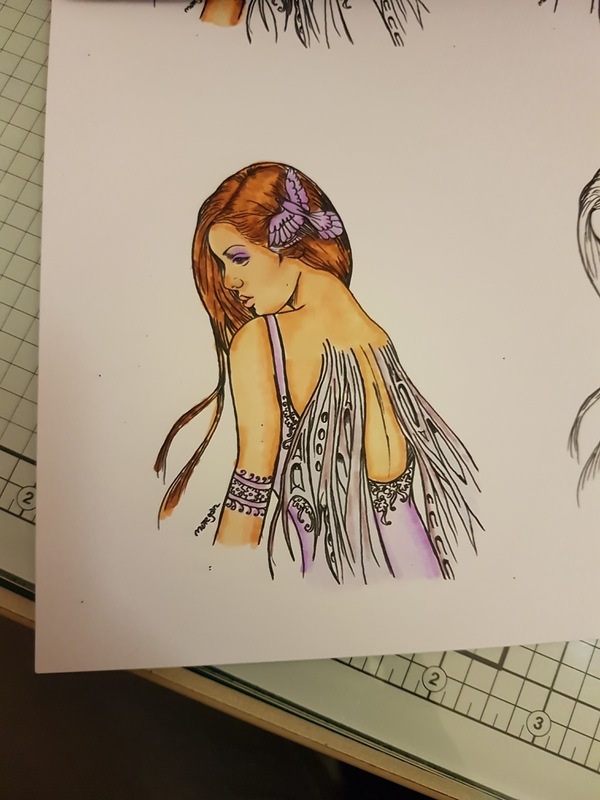 So tonight i decided to sit in front of the tv and do some coloring. Companion and used my beloved Spectrum Noir pens. 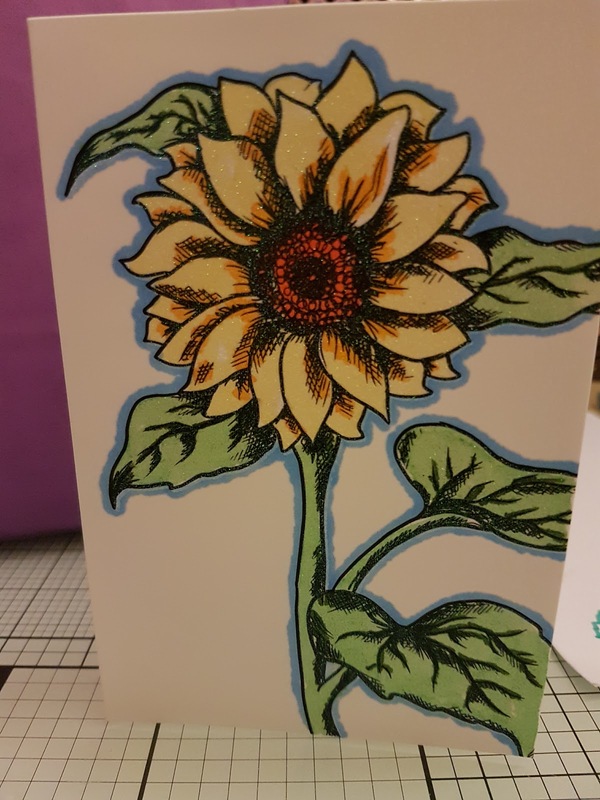 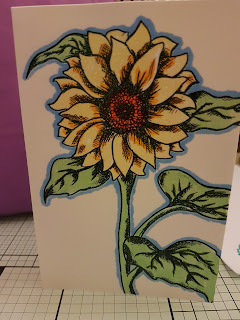 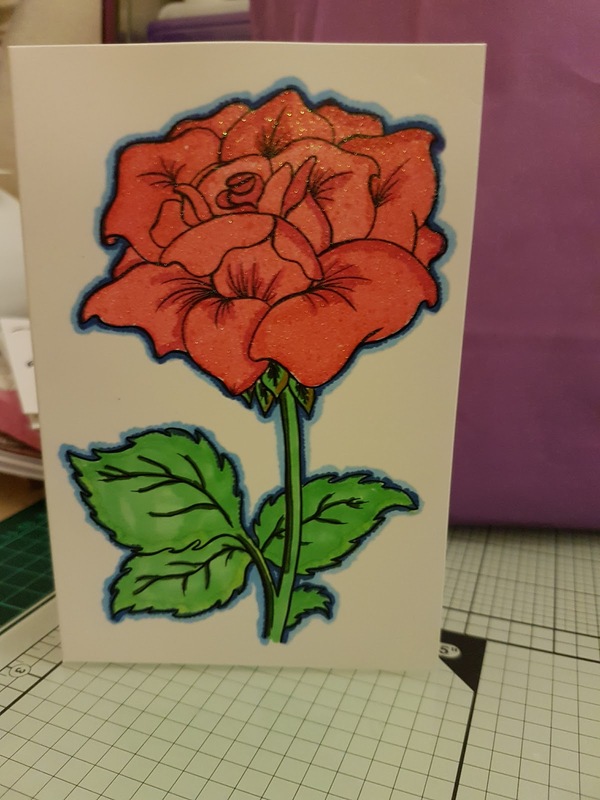 These other 2 images of the flowers are actually cards from the Spectrum Noir Colourista range, and i coloured them in using my Colourista pens.